SiFi Networks, a global provider and operator of fiber optic networks, has strengthened its executive management team with the appointment of David Thomas as Head of Network Operations. In this new role, he will be responsible for the management of the day to day operations of the organization’s technical infrastructure and the integration of multiple Internet Service Providers seeking to deliver value-added services to customers. 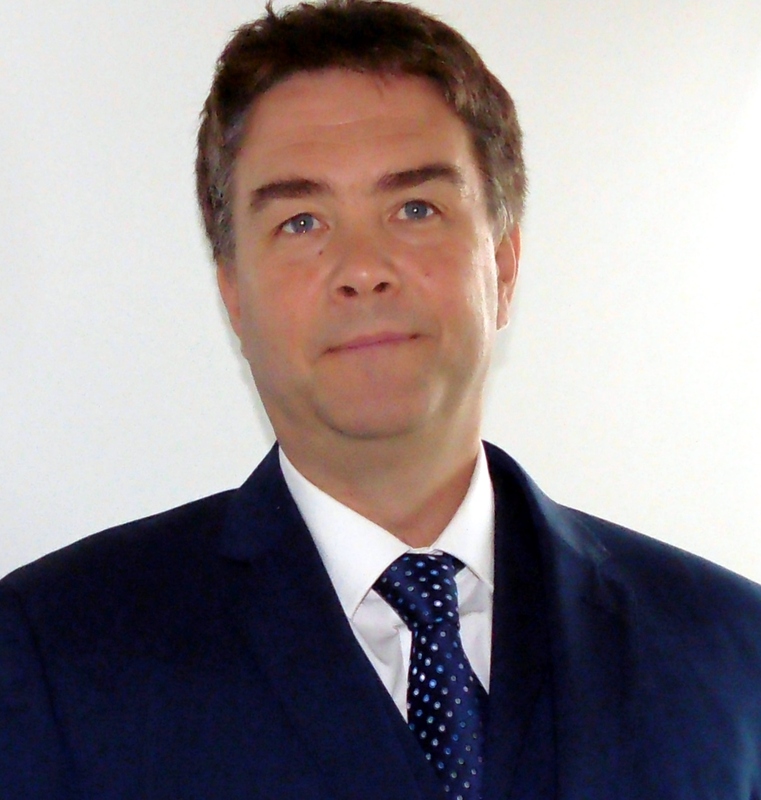 With over 33 years’ experience in the telecommunications sector, David Thomas has a unique level of expertise in the development and implementation of workflows for large service centers specializing in the delivery of high quality customer service. He was previously a senior executive at BT, the British-based provider of multinational telecommunications services, and managed the company’s UK Central Operations Unit which monitors the whole BT voice and data network, ensuring optimum availability and quality of service, route and bandwidth optimization on a 24/7 basis. David Thomas has also been responsible for service development, engineering and customer operations at Carrier1, which operated Europe’s largest telecoms and IP backbone serving over 13 countries with customers such as Telewest and AOL. In addition, whilst acting as Consultant Managing Director for London’s Go Networks, he built the voice and data carrier from scratch helping the company to reach an annual turnover exceeding $24 million in short timescales.